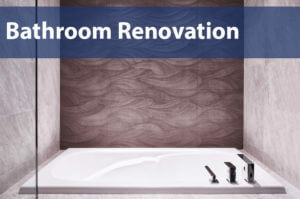 Whole home renovations include anything from building ground up to navigating new ideas for each room. 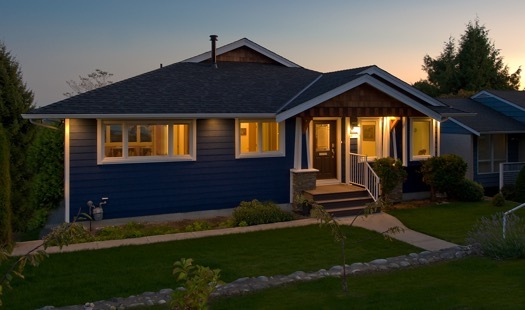 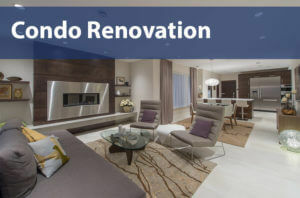 Whichever one it is Revision Renovations works with you to build your dream home. 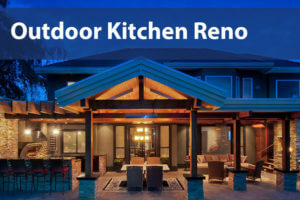 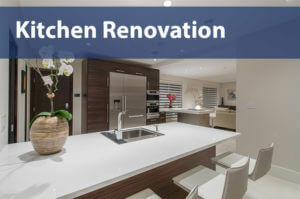 Whole home renovations include opening up two rooms to create a more spacious open concept, adding more space, re-designing the kitchen, adding an outdoor kitchen with spa like features or even demolishing the entire home and reconstructing it to fit your specific style and needs. 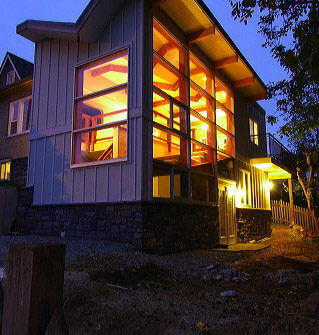 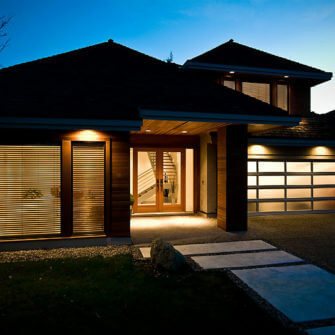 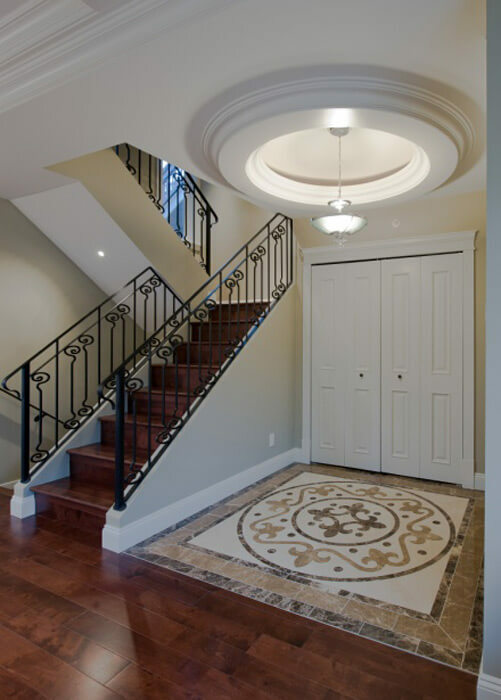 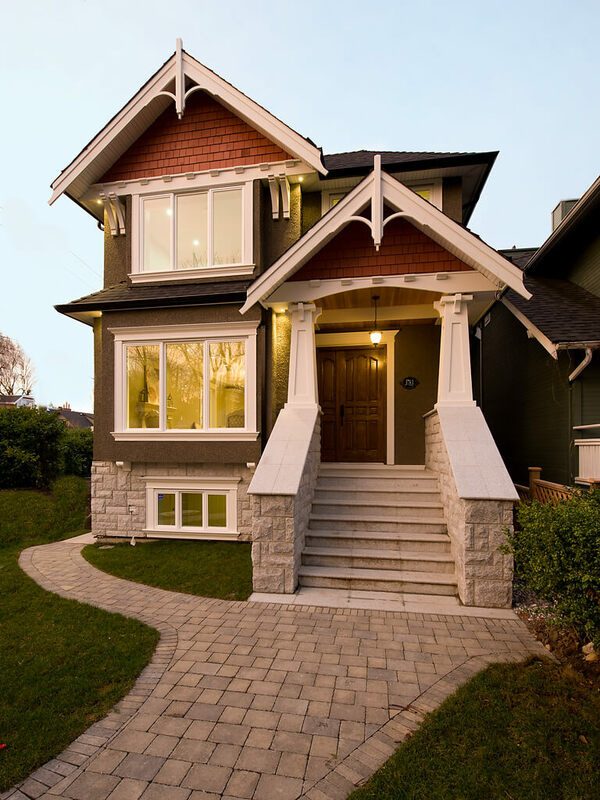 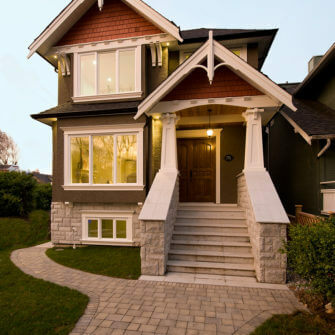 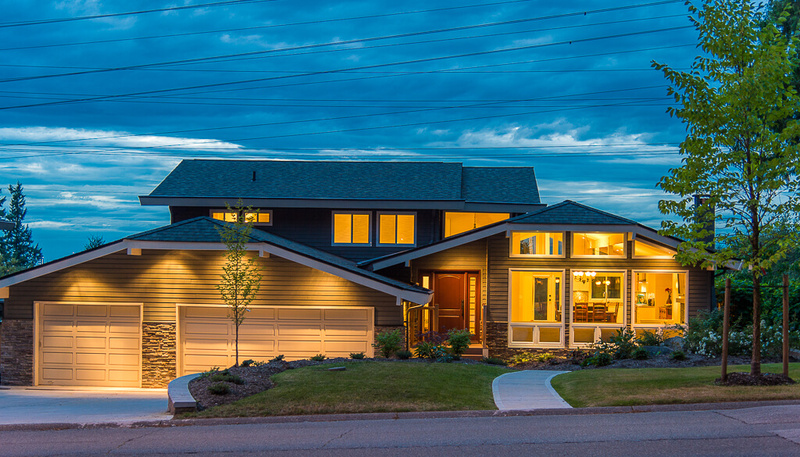 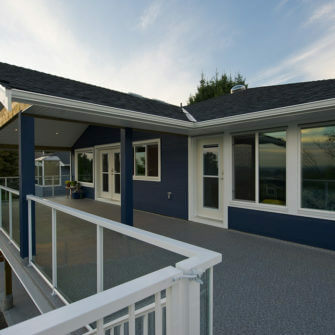 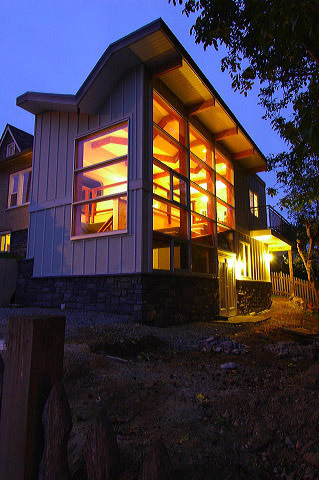 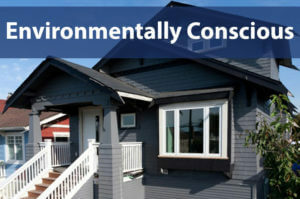 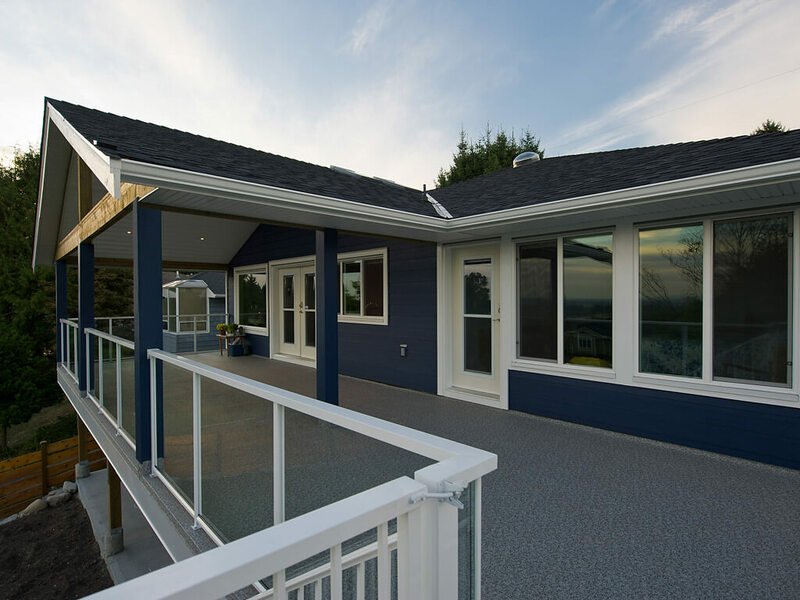 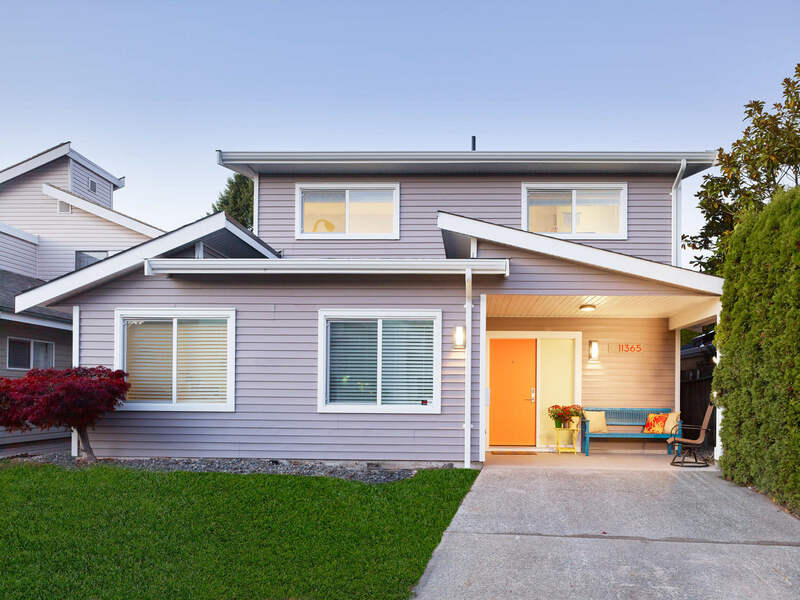 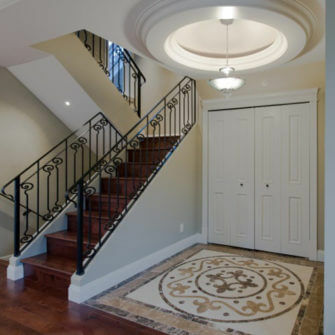 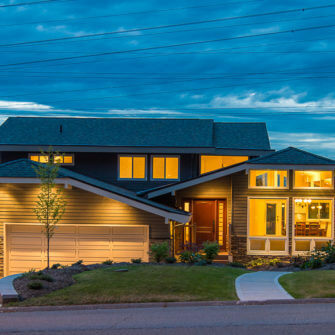 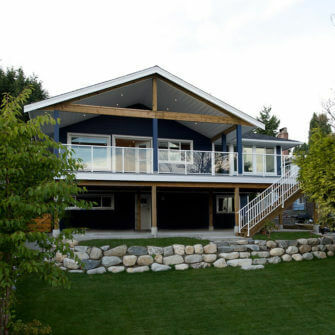 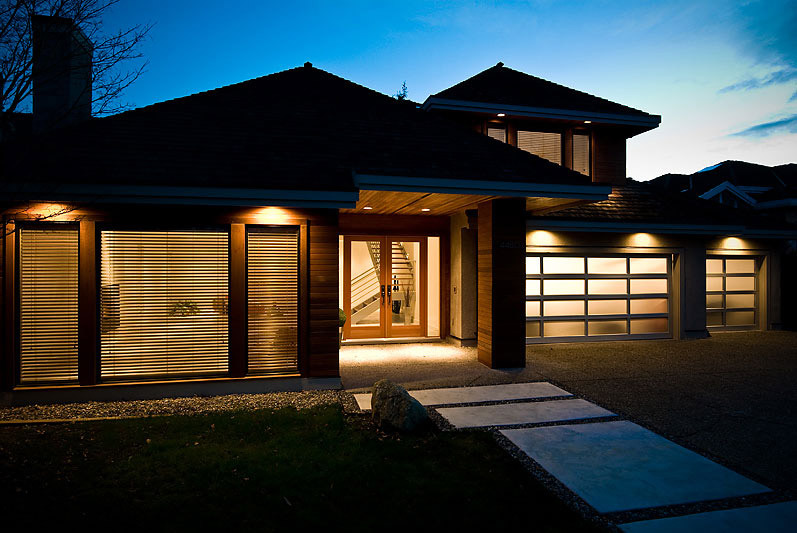 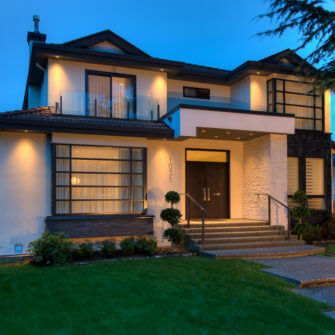 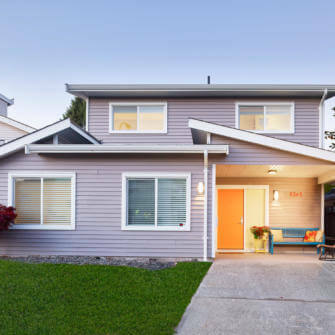 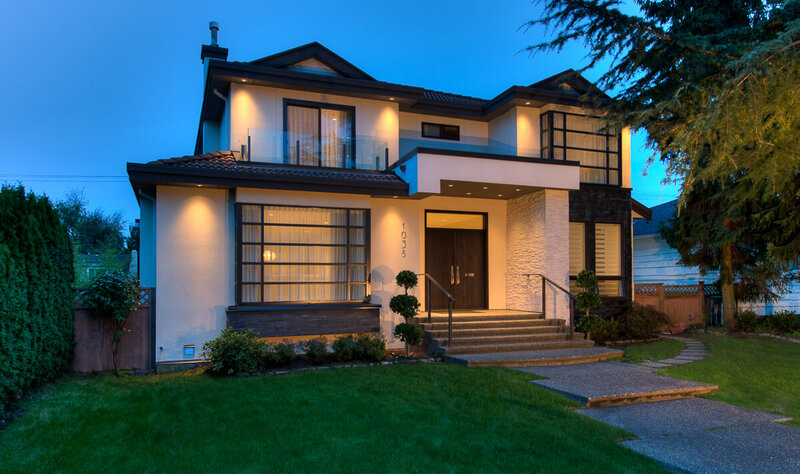 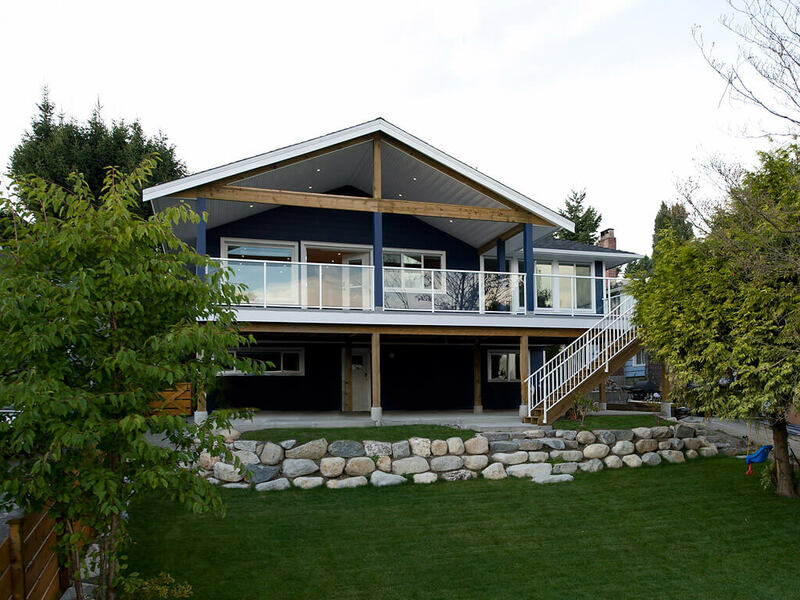 As one of the top contractors in Vancouver, we know that the best way to start a whole home renovation is with a firm understanding of how you use your current home, what you like and dislike and the key issues you would like to address. 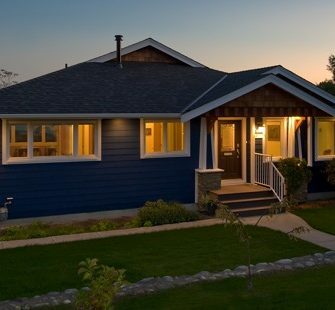 From there, we can determine if you need to open up your home, change and upgrade a few rooms or build a new home from the ground up.